Our Saturday group lessons provide our full-day summer ﻿camp experience during the school year! 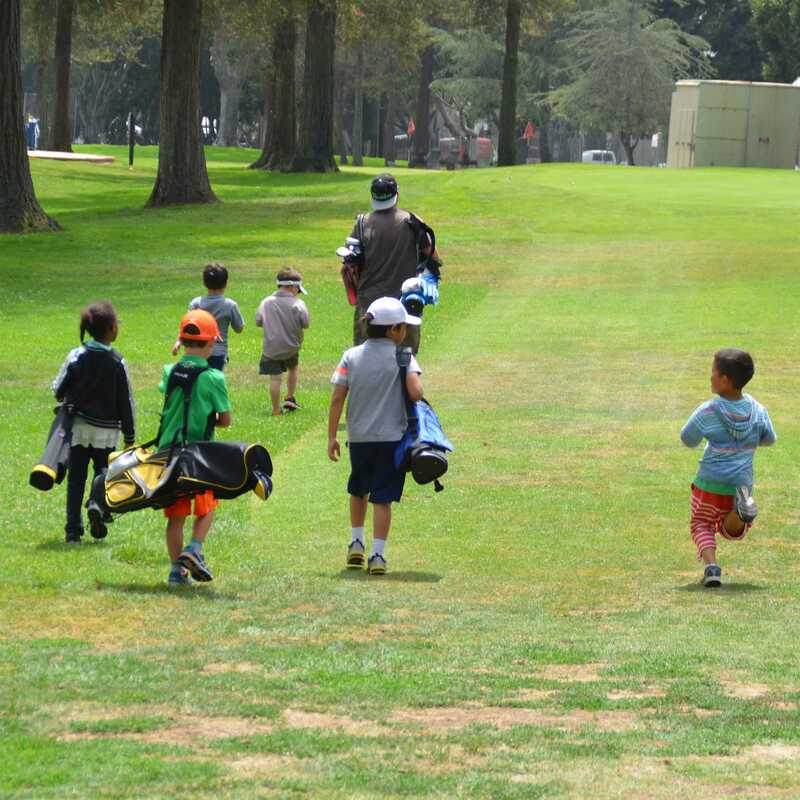 Participants will develop solid core fundamentals in chipping, sand, putting, and full swing during fun games and drills, then take those skills out on to the course in a round of golf on the Rancho Park Par-3. 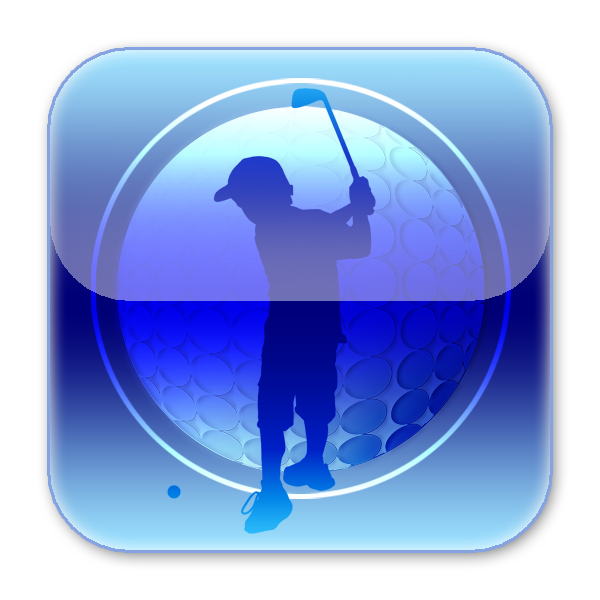 All participants will also receive complimentary golf certification classes so they will be certified to play with their parents on all city courses. The program is from 9am-3pm every Saturday during the school year (Sundays may be added based on demand). The fee is $125 per day, and includes greens fees and range balls. Register for a monthly subscription to weekend group lessons and get 10% off! For same-day registration, the cost is $165 for the day and includes lunch. Same-day payments must be made onsite and must be cash or check only. You can pay for weekend group lessons using the PayPal buttons below. Please note that the price includes the mandatory ﻿ greens fee and range balls fee.